Why the right Head shot for you is important . 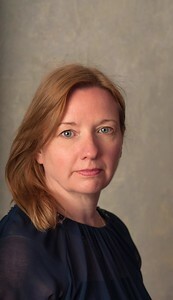 Everyone in business needs a headshot, you can use the opportunity to stand out from the crowd. By having both formal and informal images, you are best prepared for future press releases, company reports, profiles etc. Decide how you want to portray yourself and your business. What do you want your image to say about you? As a leading recruitment boss said Appropriate dressing and grooming helps make a good impression It gives you confidence and a degree of calmness that will benefit you making the right impression. You don't know who will be looking at your profile image so make the first impression a good one! Its your opportunity to take control of your business image and show the best side of yourself. Sending out the right image message to the right people means: more contacts, the start of conversations which in turn means more business opportunities. 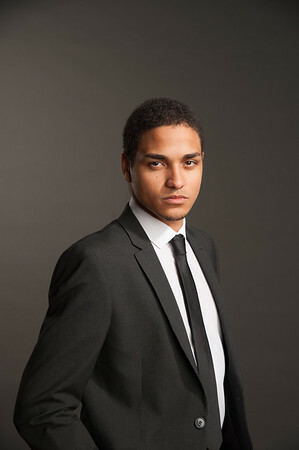 Just book in a head shot session with variety of changes of clothes to reflect your different roles. Do it on a day where you are able to spend time on your appearance, wearing clothes that you fit well and you feel good in. Hair styled and finished in good time. We will have chatted before your head shot session. Together we will decide on what variety of images will work best for you. A chance to present yourself in a way that accurately represents you and your business. 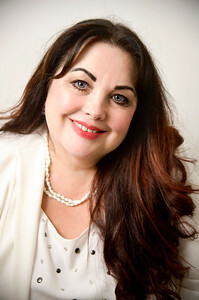 Remember your head shot can not only help to tell your business story but your dress and expression and location can show show very clearly what is unique about your abilities and beliefs. 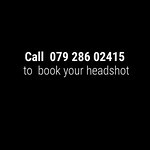 If you would like to request a Head Shot portrait session online form here or ring 079 28602415 to discuss your requirements.